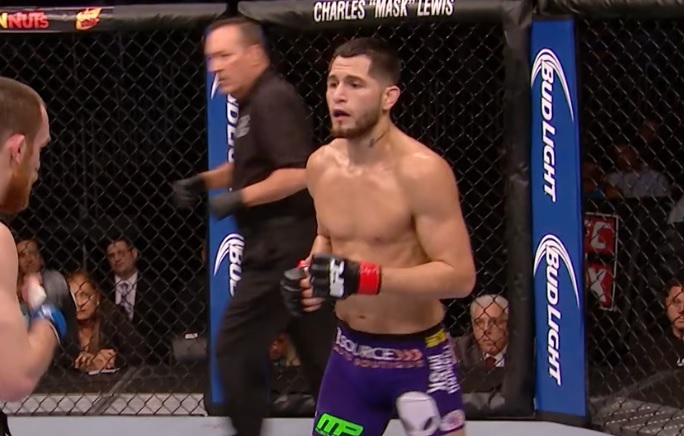 Jorge Masvidal took out Donald Cerrone in impressive fashion at UFC on FOX 23, but the welterweight contender believes the bout shouldn’t have continued on into the second round. 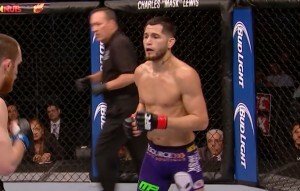 Masvidal floored Cerrone late in round one, and as he continued to punish the latter with punches, it looked like referee Herb Dean was stopping the bout. But, a moment later, the final horn sounded and Dean indicated he had not stopped the bout. The 32 year-old, who has won three straight fights, also relayed in the post-fight presser that he wants big fights next. Masvidal reportedly believes that he hasn’t been presented “key matchups”, like the Cerrone fight, until now.